We reserve the right to charge guests the cost of rectifying damage, caused by the deliberate, negligent or reckless act of the guest to the cottage's property or structure. Should this damage come to light after the guest has departed, we reserve the right to make a charge to the guest’s credit / debit card, or send an invoice for the amount to the registered address. We will however make every effort to rectify any damage internally prior to contracting specialists to make the repairs, and therefore will make every effort to keep any costs that the guest would incur to a minimum. 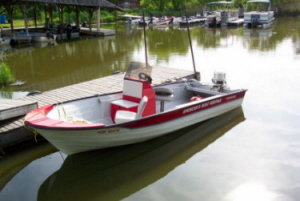 Consider a boat rental/fishing charter and cottage package with Spencer's to enjoy the 1000 Islands in the best way ! Stay Where You Can Also Rent a Boat or Take a Guided Fishing Charter right from your door ! OUR PRICES INCLUDE ONE FREE TANK OF GAS ! 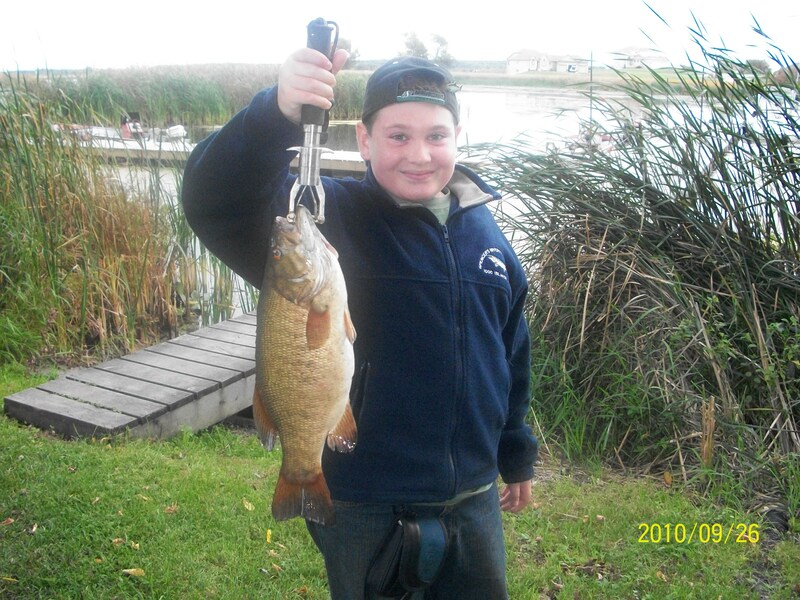 WE SELL FISHING LICENSES, WORMS, TACKLE, ETC. We reserve the right to refuse a boat or motor rental to persons who, in our opinion, cannot operate the boat safely.